I've got one more announcement! hehehe, they are kind of addicting! and then it chose the following comment as the winner of the $50 gift certificate. Love both of these cards. One bright and happy and one for a sad occasion, both awesome. beginning with the first sneak peek on April 25th! Mark your calendar to spend a few fun-filled days with us! 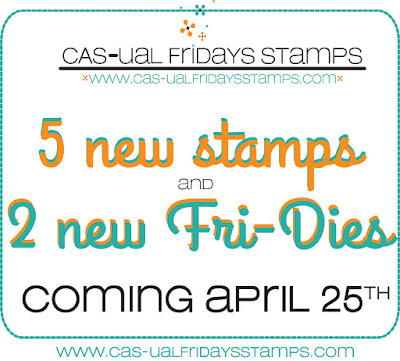 the Girl Fridays all have special savings codes to share with you on their blogs. You get a nice discount on your purchase, and they get a little bonus from me every time their code is used. This stamp is very cool. I really liked it. Congratulations to the winner! Enjoy shopping!!! I hope this month flies by! 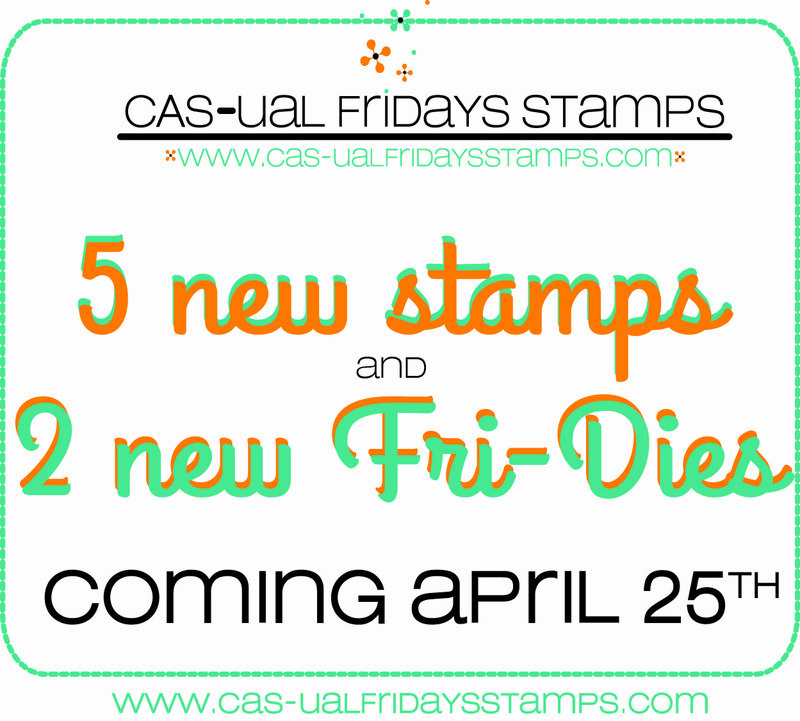 I can't wait to see all the new stamps and dies! Congratulations Cindy! Have fun shopping! Thanks ya'll! I am so excited! I can't wait to see the new releases either. Hurray! Hooray for Cindy! Super excited about the upcoming release!